A wonderful 2 bedroom luxury apartment situated right on the beachfront within the North Harbour. Offering fantastic views from the lounge and master bedroom straight out to sea, it really does not get any better than this. 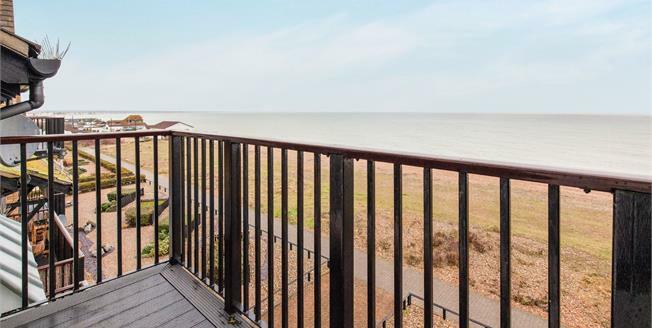 With a good size kitchen, big enough for a table and chairs and fully equipped for any budding chef, sea views from the lounge when you are sitting back and relaxing after a long day and 2 bedrooms to choose from, the master with en suite, this property really is a dream home. Throw in secure allocated parking for 1 and additional permit parking for an additional car and plenty of visitor spaces and you have the perfect seaside home.